Los Angeles: Australia’s federal government will provide a $17.1 million subsidy to Disney to shoot a yet untitled Marvel movie, speculated to be the first superhero film with an Asian protagonist, at Fox Studios Australia. Disney took ownership of the Sydney studios last month as part of its acquisition of 21st Century Fox, reports variety.com. Australia also offers location incentive schemes, known as offsets, that are directly linked to the amount of production spending in the country. The film will also be able to claim the 16.5 per cent location offset. “The Australian government’s location incentive increases the existing location offset rate from 16.5 per cent to 30 per cent for eligible large budget international productions that are successful through the application process,” according to Federal Minister for Communications and the Arts Mitch Fifield and the New South Wales (NSW) state government’s Minister for the Arts Don Harwin. Harwin said the film will additionally be able to tap into the $7.1 million per year made in NSW fund which is intended “to support the attraction to NSW of significant international screen projects”. The amount going from the NSW fund to the new film was not specified. 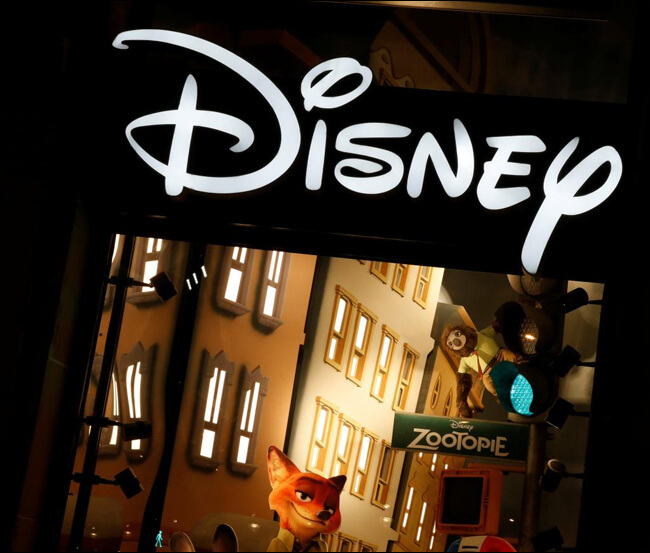 Neither Disney nor the Australian authorities have confirmed the title of the film they are proposing to subsidize, describing it only as “a major new Marvel Studios movie” and “a big-budget superhero film”. But Australian Media have speculated that it is “Shang Chi”, recently pitched as Marvel’s first superhero movie with an Asian protagonist. Last month, Marvel announced that Destin David Cretton would be the film’s director and that Dave Callaham is currently writing the script.